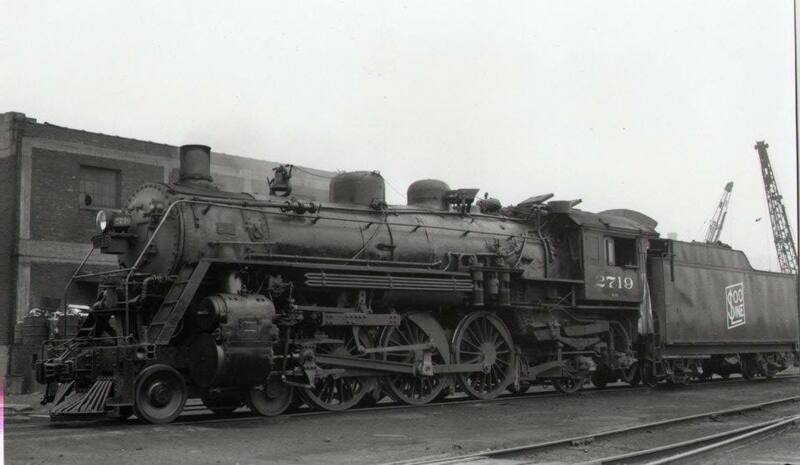 Soo Line 2719 was built in 1923 by the American Locomotive Company. Its construction number is 64314. 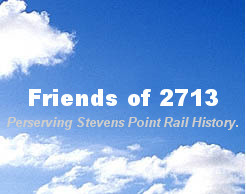 It has the distinction of being the last steam locomotive used on the Soo Line, pulling a special passenger train from Ladysmith to Minneapolis in 1959. From there, it was donated to the city of Eau Claire, and was on display in Carson Park until it was restored to operational conditon. Image shown on this site is from an original negative in the Kevin Martens collection. Date, location, and photographer are unknown. Of the 19 steam locomotives that were preserved by the Soo Line, this is 1 of the 3 that are still operational to this day.